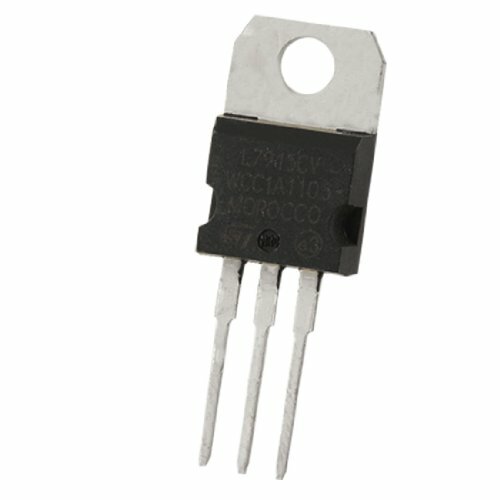 IR(AV) : 1.5A;Pin Length : 13mm / 0.511"
Description: Output Current up to 1.5A.Short Circuit Protection.Thermal Overload Protection. Output Transistor Safe Operating Area Protection.Three-terminal positive regulator are available in the TO-220 package. Provide local on-card regulation, eliminating the distribution problems associated with single point regulation.